Follow her on Twitter: @lovesechrest. Love L. Sechrest (PhD, Duke University) is vice president for academic affairs, dean of faculty, and associate professor of New Testament at Columbia Theological Seminary. 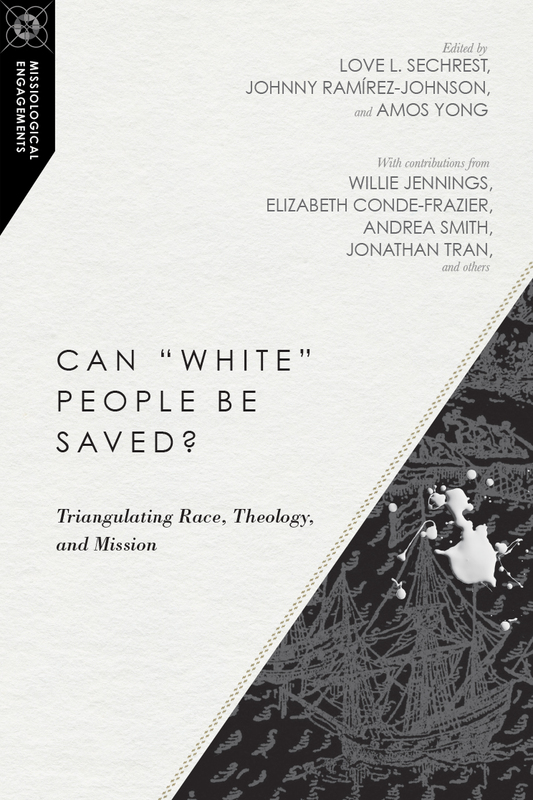 She previously served as associate professor of New Testament at Fuller Theological Seminary, and she is the author of A Former Jew: Paul and the Dialectics of Race. Sechrest served two terms as cochair of the African American Biblical Hermeneutics section in the Society of Biblical Literature, and gives presentations on race, ethnicity, and Christian thought in a variety of academic, business, and church contexts. 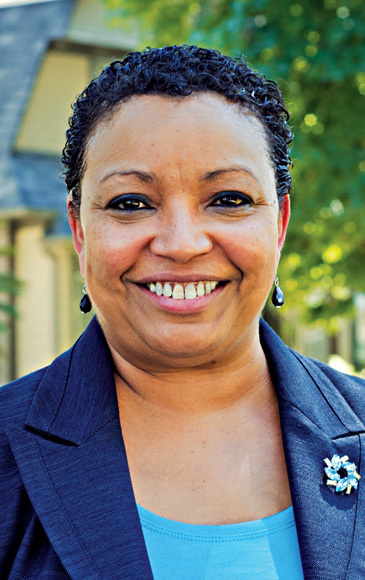 Prior to earning her MDiv and PhD, she pursued a career in the aerospace industry at General Electric, managing over three hundred engineers and a $50 million technology and software development budget, and eventually functioning as chief information officer of an $800 million company within Lockheed Martin. Over the years she has won numerous industry and academic honors and fellowships including those from the American Jewish Committee/Shalom Hartman Institute, the Kern Foundation, the Wabash Institute, Duke University, the Fund for Theological Education, the National Institutes of Science/Ford Foundation, the Lockheed Martin President's Award, and the GE Aerospace General Manager's Award.